HOOVER, AL (WBRC) - Jury selection began Monday afternoon for the 17-year-old Bessemer teen accused in the 2016 shooting death of Iraq War veteran Mike Gilotti. The Hoover man was fatally shot in his driveway shortly before 4 a.m. on January 5, 2016 as he left his home for a workout. His wife and young children heard the gunshots. 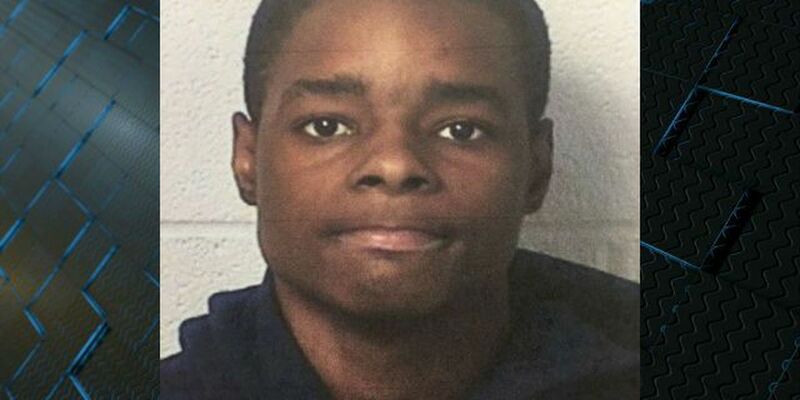 Charleston Wells is one of four teenage suspects in the case. He is accused of shooting Wells after what investigators called a night of car break-ins, first in Tuscaloosa and then in Gilotti's Hoover neighborhood. Opening statements could take place as soon as Tuesday afternoon.